Julia Ward is a bit of a financial guru. From budgeting, to pricing a home, to negotiating a deal, Julia knows the value of your bottom dollar. She wants you to get the best bang for your buck when it comes to buying and selling real estate on the Main Line. As an agent on Your Main Line LifeStyle Team, Julia is excited to show you how her financial expertise can help you land the home of your dreams. Julia has established a strong network of connections and relationships on the Main Line. She graduated from the Baldwin School before heading off to the University of Pennsylvania to study Greek and Latin. Julia has worked on the Philadelphia Stock Exchange, as well as, Wall Street, trading stocks in foreign currencies. 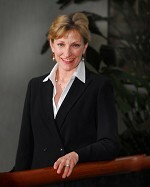 And, most recently she worked for a large mutual fund company in their private wealth management group. She understands the economics and the swings of the market, helping you make the best decision when buying or selling a home. It’s this wealth of business knowledge that Julia brings to real estate every day. 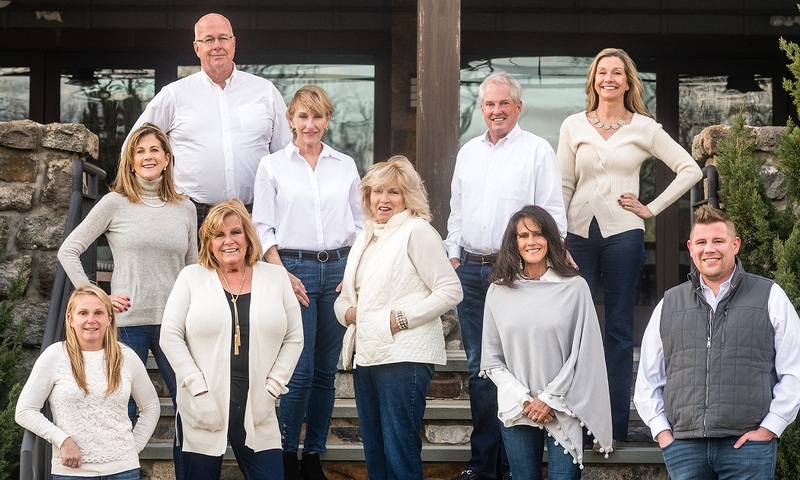 She has been associated with Berkshire Hathaway Fox & Roach Home Services Office in Devon since 2004 and she’s thrilled to be among the ranks of Your Main Line LifeStyle team. “The team is experienced, professional, extremely focused on the business. They team oriented and experts in their business, as well as, great friends who love life!” adds Julia. Julia loves to spend time with her family and friends, cook and read books. She lives in St. Davids with her husband Bernie. Her children have gone all through the Radnor Schools. In fact, Julia served at President of the WES PTO, when her daughter attended Wayne Elementary school. Julia also volunteers her time with the Radnor Educational Foundation, when she’s not chasing around her dog and cat! • Her first job was cleaning apartments while studying at University of Pennsylvania. No wonder, cleaning is her least favorite chore, today! • Julia loves to shop at Louella in Wayne and Valley Forge Flowers in Strafford.